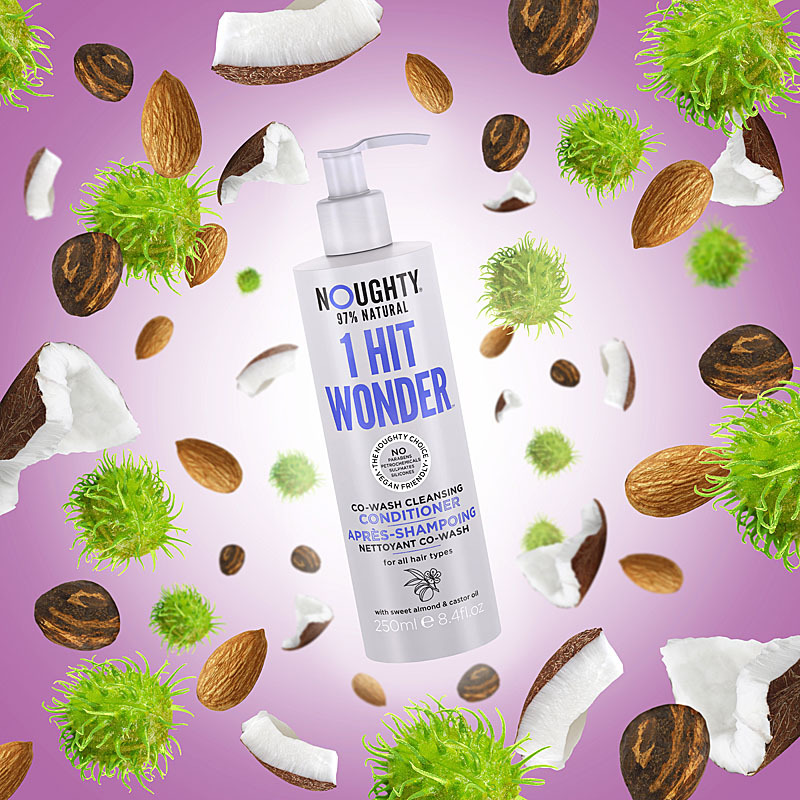 KMI Brands are thrilled to announce that 97% natural haircare brand Noughty has won its first US award since launching in the US market less than one year ago. 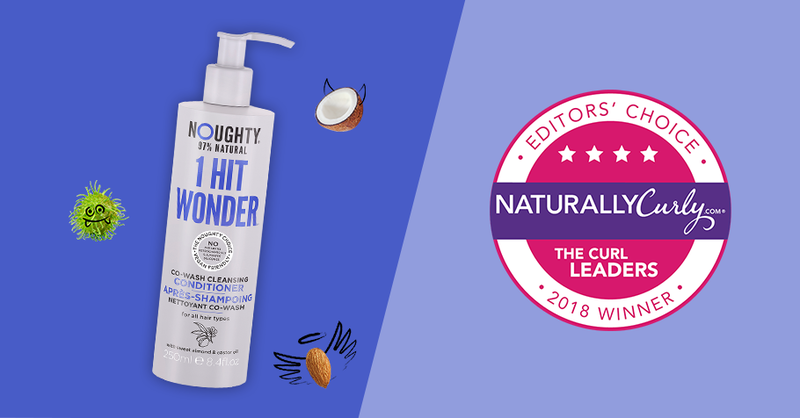 The Naturally Curly Editor’s Choice Award for Best Conditioning Cleanser for Type 2 Wavy Hair was given to Noughty’s 1 Hit Wonder Co Wash Conditioning Cleanser. “Every organization willing to radically reconceive itself for the web should look at NaturallyCurly.com” The New York Times Magazine. 1 Hit Wonder gently cleanses without stripping essential oils and moisture from the hair. With its roots firmly in the natural hair community, the Co Wash Conditioning Cleanser first popped up in the US and is now being adopted internationally. This inclusive product caters to most hair types and retails in the UK at the accessible price point of £6.99.